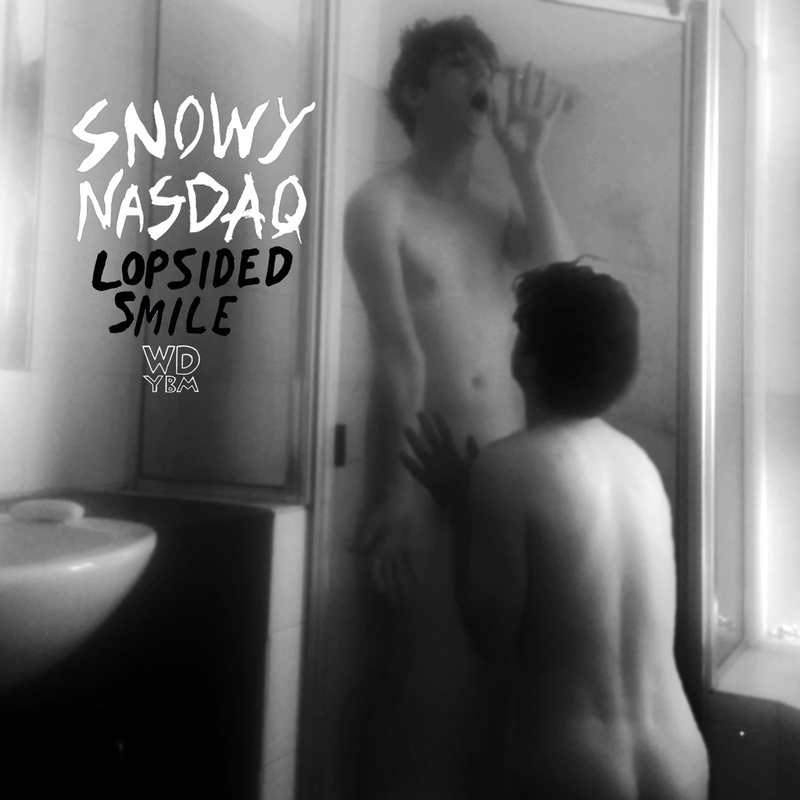 Opening with a slick and funky guitar lick, Snowy Nasdaq’s latest tune, ‘Lopsided Smile’, wastes little time in setting a groovy mood. Soon enter the synths and the delicate vocals that Snowy (also known as Liam Halliwell) is known for. It’s a great track and one of the strongest he has released this year. The latest in a series of singles released once a month, ‘Lopsided Smile’ is indicative of a musician hitting his stride. Alongside other singles that have come and gone (‘Physical Parts’, ‘Older Men’, etc), ‘Lopsided’ shows that the musician has hit on a style and tone that he is comfortable with labelling as his own (SN also plays in The Ocean Party and Mining Boom). What is his solo style then? Well, getting down to brass tacks, Snowy Nasdaq’s music is danceable and reflective, yet with enough of an oddball mentality to make it more than simple synth-pop. His style of pop music blends retro artistic sentiments with contemporary flair, a heavy dose of cheeky humour and a running commentary on the behaviour of his generation. Neon meets pastel, a perm with frosted tips; new meets old, things get interesting. It’s working so far. Put an album of this stuff out and we can consider calling Snowy Nasdaq an indomitable and entertaining solo figure in the Australian music scene. Each single is being released through Why Don’t You Belive Me? Records. Read more about the song itself here.